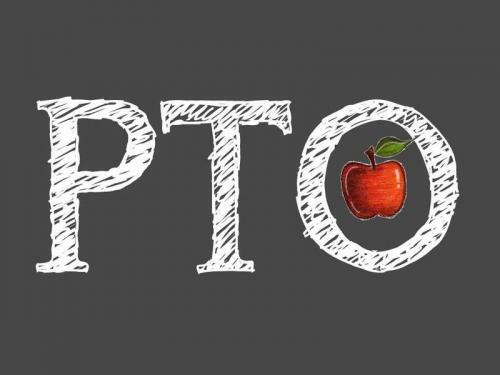 The PTO presents programs and assists with school functions druing the school year. We are successful because of our volunteers!! Please log on to the site below to join our Prairie View PTO. Click HERE to join PTO. For more information about the Prairie View PTO, Please contact Jessica Edwards at 580/977-7786 (call or text) or jedwards@cbrenid.com.